As spring springs upon us, it’s a good time of year to reflect on the new life that we have as followers of Jesus. I was privileged to witness the baptism of a friend recently, and it reminded me of the wonderful new life that baptism brings. We each have a unique and personal journey through this life, and for many of us, the experiences that we have bring us to the point where we decide to be baptised. The principle of baptism is that Jesus died for our sins, was buried, and raised (1 Cor 15:3-4). Through this process, he has achieved victory for all mankind over sin and ultimately death once and for all (1 Cor 15:55-57). And so we mirror this process in being immersed in the water and then break through the surface, as if we, too, are being raised. 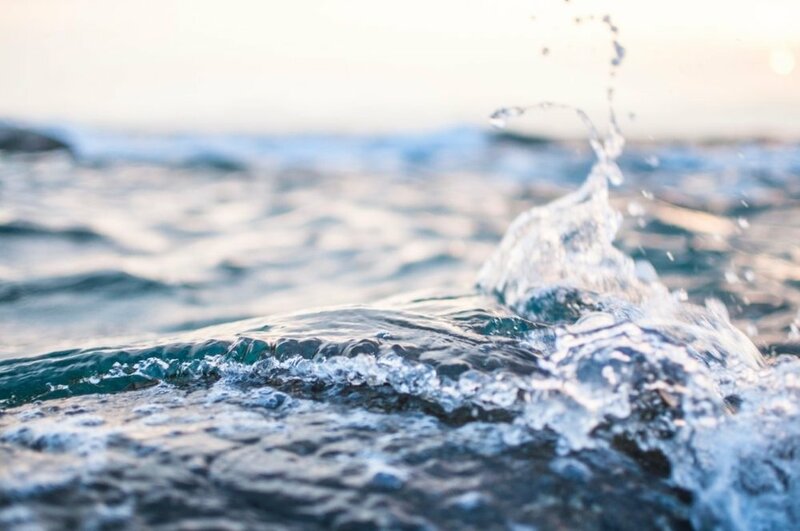 But baptism isn’t a magical process that is effective in changing our relationship with God – it’s a symbolic gesture, a self-diagnosis and proclamation of our standing with God; the pledge of a conscience minded towards God (1 Peter 3:20-21). ‘Forgetting the things that are behind and reaching out for the things that are ahead, with this goal in mind, I strive toward the prize of the upward call of God in Christ Jesus.’ (Phil 3:13-14). And we are not alone. We become part of a team of the faithful to work together, to help one another, into a closer relationship with God. ‘Therefore, since we are surrounded by such a great cloud of witnesses, let us throw off everything that hinders and the sin that so easily entangles. And let us run with perseverance the race marked out for us, fixing our eyes on Jesus, the pioneer and perfecter of faith.’ (Heb 12:1-2). ‘Finally the crown of righteousness is reserved for me. The Lord, the righteous Judge, will award it to me in that day — and not to me only, but also to all who have set their affection on his appearing.’ (2 Tim 4:8).